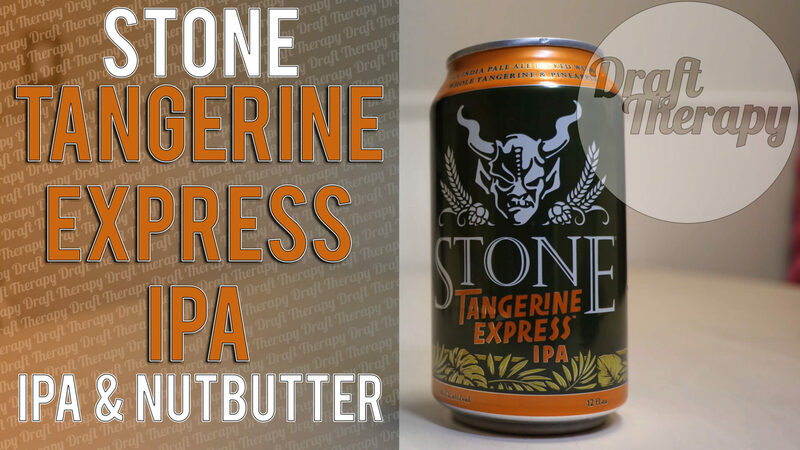 I’m back with another Stone and Nutista collaboration, and this time they brought Tangerine Express IPA, and a nutbutter to match! Tangerine Express made it’s debut last year in bottles, and now it’s available in cans, which should help perserve even more freshness for this year round release. Nutista’s Tangerine Express nutbutter is made with peanuts, blanched almonds, brewers malts, sea salts and overflowing with tangerine and pineapple. Stone’s Totalitarianism Imperial Russian Stout was provided free of charge by Stone in exchange for a fair and unbiased review. No scripts were given to me for this video and no one reviewed this video before being released.